Taken from the Beach House holiday song, it was “snowmageddon” in Ottawa and including Toronto and Montreal. Although, I got to CKCU-FM with no delays. The snowstorm did not seem too bad when I left the house this morning. Today’s radio show started off with “Snowed In” by Joel Plaskett as the intro as people in Ottawa were trying to get through the snow. The show was more on Chinese New Year as it celebrates the year of the rabbit. In fitting fashion, various Chinese New Years songs were play in the second hour of the show. 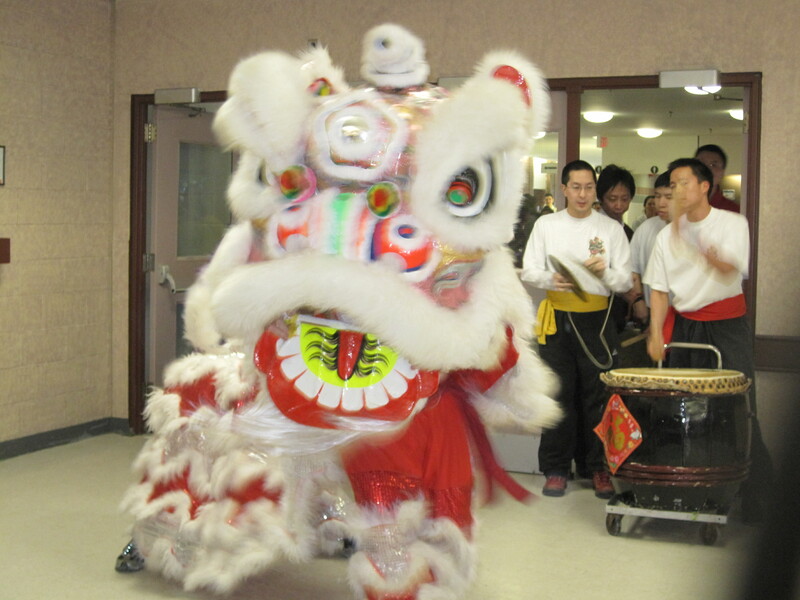 I am excited to have some lion dance on the start of Chinese New Year as it’s become a yearly tradition performing at places and keeping the people happy and prosperous. If you want to check what was played on the show, the playlist is at this link. 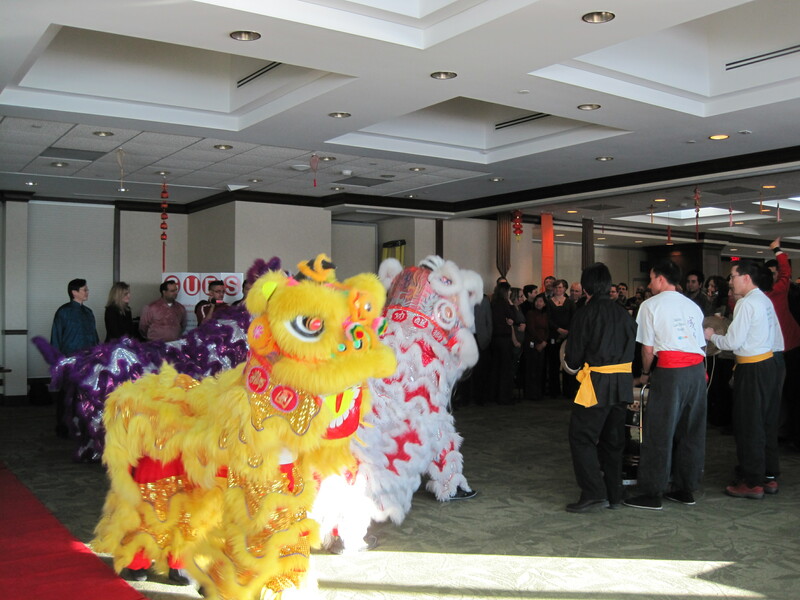 Gong Hey Fatt Choy everyone! I added the radio show stream and The Wild 10 Countdown continues on for the blog. The second hour of the show consisted of love songs for Valentine’s Day coming up. Still continuing with Chinese New Year as the seventh day is everyone’s birthday. The link to check the February 9th edition of The Wild 10 Countdown is at this link. In keeping the slight reference to Beach House, the February 9th show had a song by Beach House. It is linked to the 2nd annual Valentine’s Day show. February 2nd radio show – press play to listen. Pre snowstorm craziness, I helped out on The New Midnight Jamz on CKCU-FM on January 29, 2011. The February 9th radio show – press play to listen and the playlist is at this link. 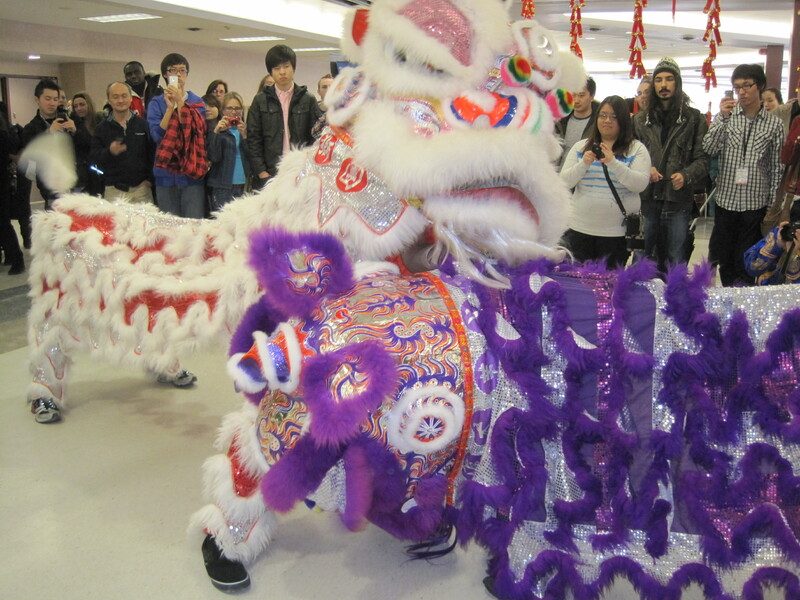 It’s the year of the rabbit and here a few photos from other liondance performances. 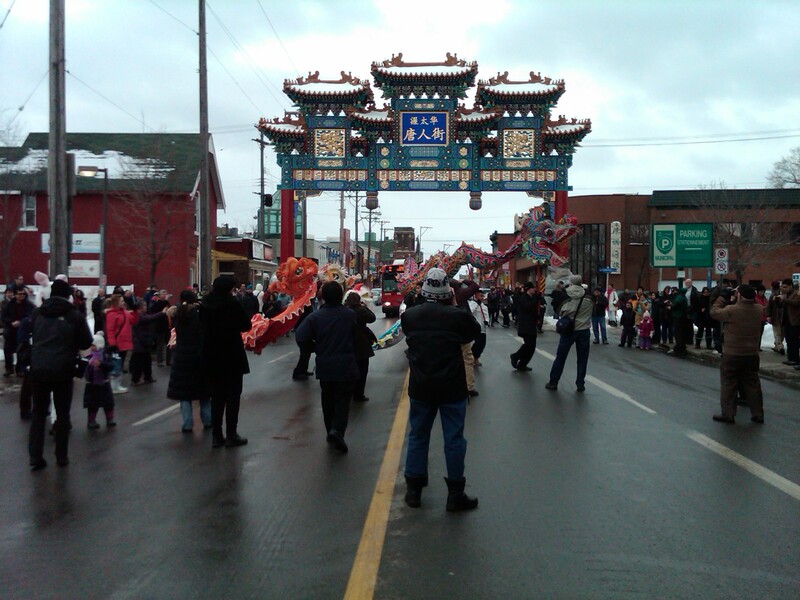 The Chinese New Year Parade in Ottawa Chinatown, here’s one from the Ottawa Sun.